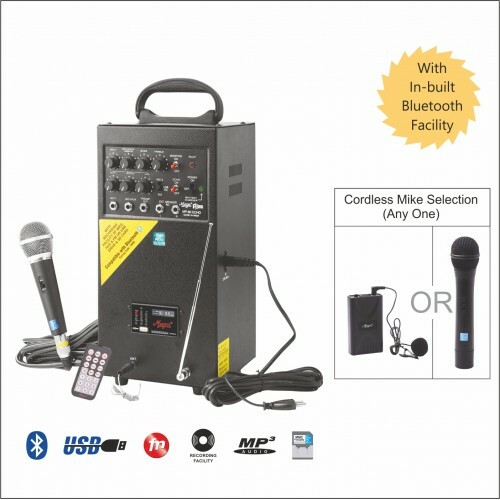 40W DC 12V, 2 Mike 1 Aux, USB / SD Card Player & Recorder with FM1 XLR Mike includedBuilt i..
40W DC 12V, 2 Mike 1 Aux, USB / SD Card Player / Recorder with FM One Half VHF Hi-Band Cordless Mike..
75W DC 12V, 2 Mike 1 Aux, USB / SD Card Player & Recorder with FM1 XLR Mike included.In-Bui..
75W DC 12V, 2 Mike 1 Aux, USB / SD Card Player / Recorder with FM One HVHF Hi-Band Cordless Mike In-..
120W DC 12V, 2 Mike 2 Aux, USB / SD Card Player / Recorder with FM, TWO Hi-Band Cordless Mike In-bui..
12 Zone Speaker Selection Console19 Rack Mountable 12 zone speaker console.All zone selection ..
100W AC / DC 12V, 5 Mike 2 Aux, USB / SD Card Player & Recorder with FMStylish 19" racks mountab..
60W AC / DC 12V, 3 Mike 1 Aux, USB / SD Card Player & Recorder with FMStylish 19" racks mountabl..
490W AC / DC 36V, 5 Mike 2 Aux, USB / SD Card Player & Recorder with FM19" racks mountable sturd..
50W AC / DC 12V, 2 Mike 1 Aux, USB / SD Card Player & Recorder with FMMultiple inputs for .. 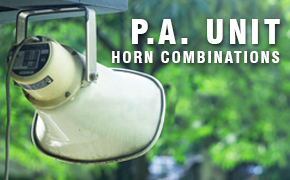 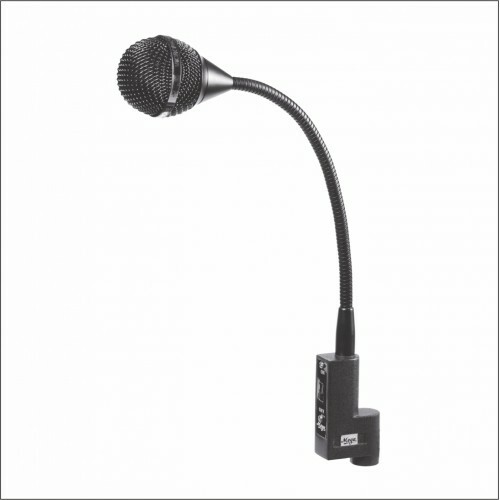 Rugged and Reliable PA Microphone. 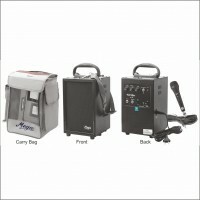 Ideal for Addressingaudience or for amateur artists. 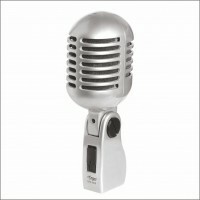 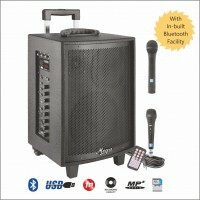 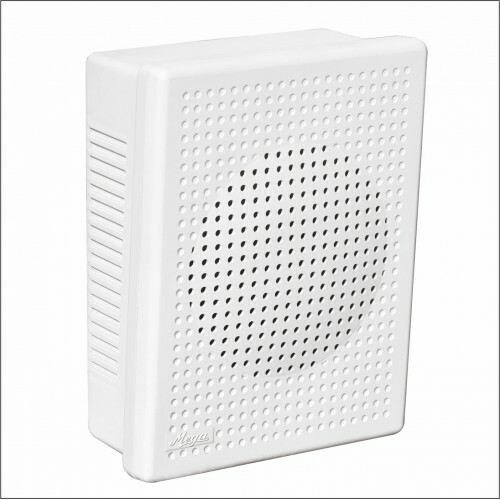 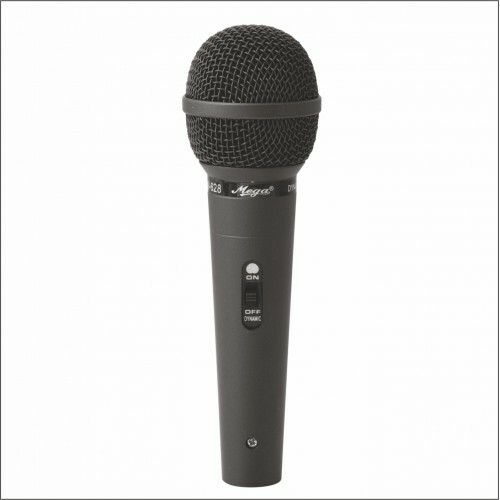 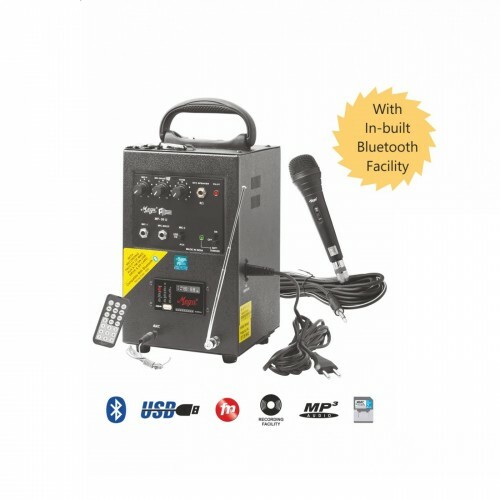 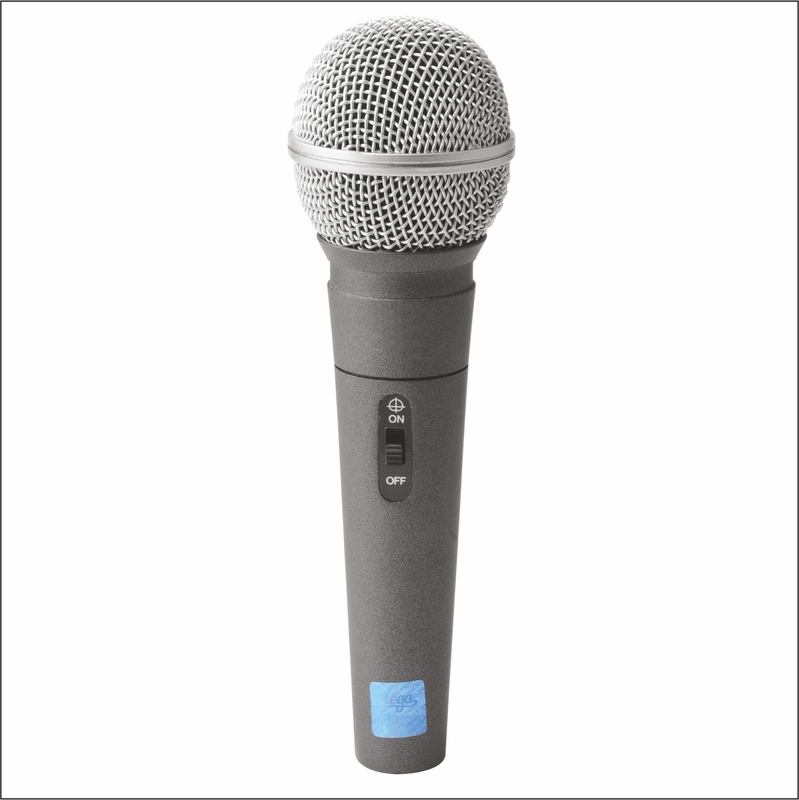 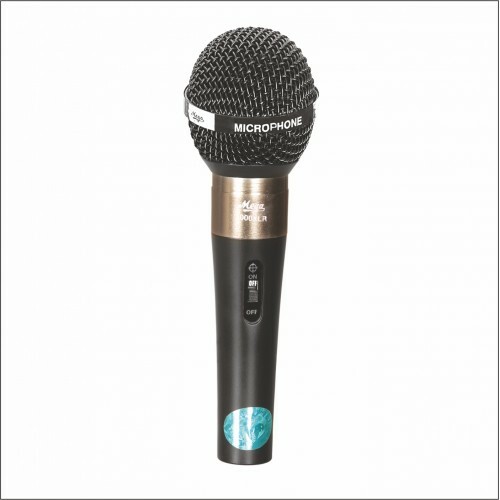 Supplied wit..
A Basic Microphone for Karaoke and PA Application. 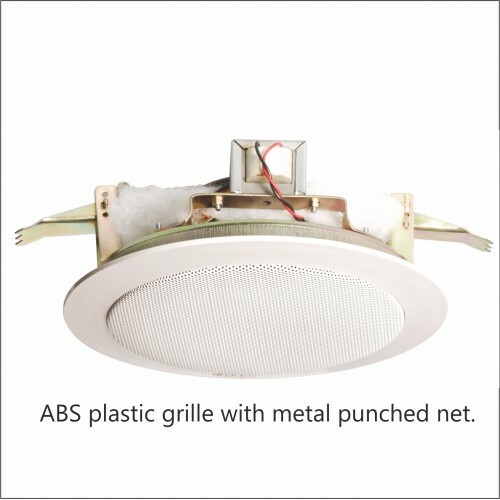 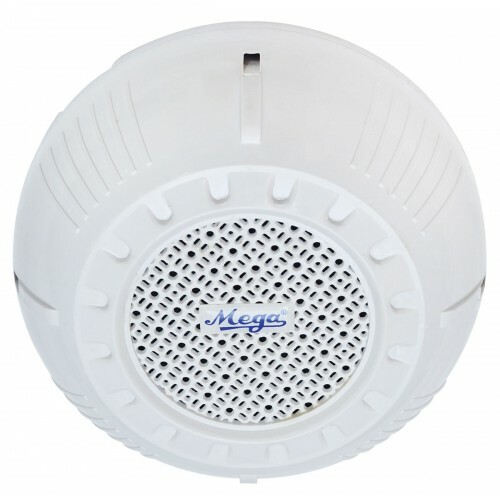 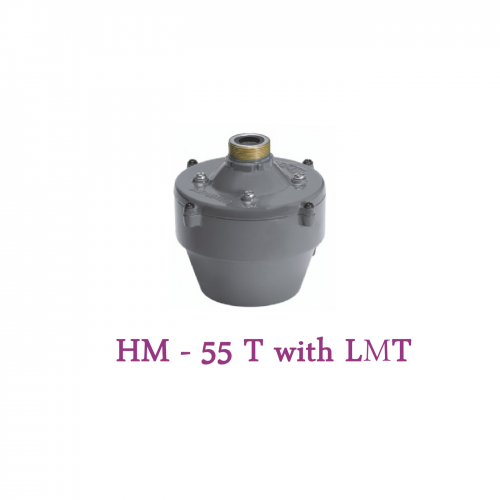 Supplied with4.5 Mtrs shielded cable..
MV-60H1. 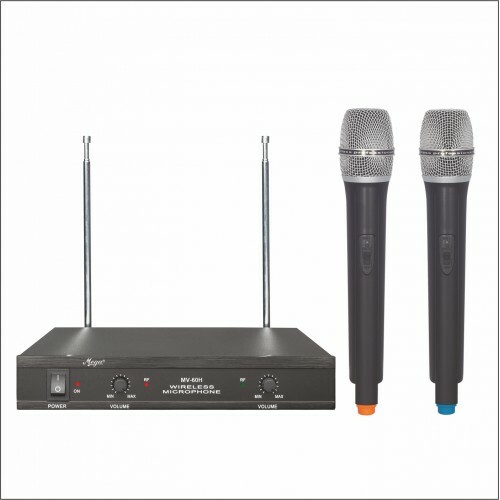 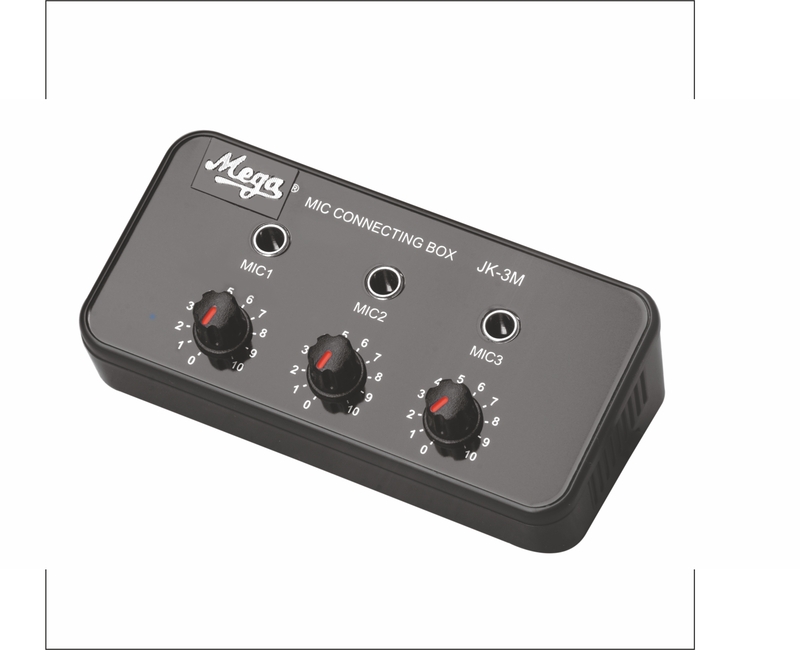 Elegant and affordable Dual channel VHF wireless microphone.2. 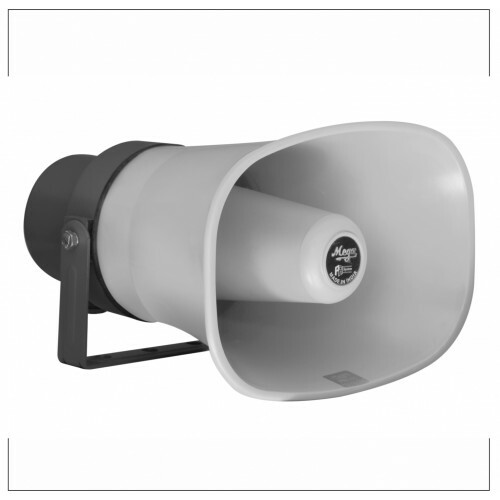 VHF 174-270 Mhz Band to aver..
IM 80 60 watts Low impedance P.A unit horn combination. Speaker Stand Big - P.A. 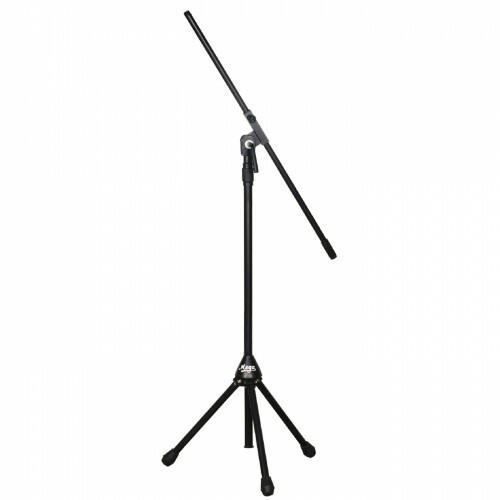 Microphone & Speaker Stands1. 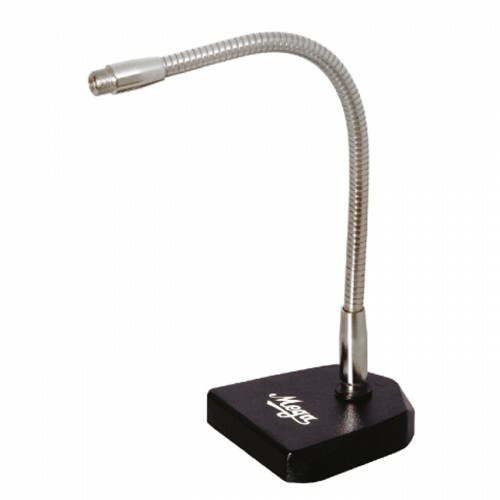 Rugged stand designed for easy installati..
Spring Type Table Stand SS-12/15/18 - P.A. 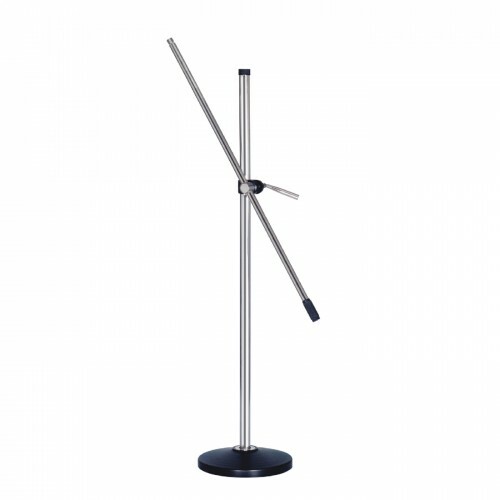 Microphone & Speaker Stands Rugged stand designed fo.. 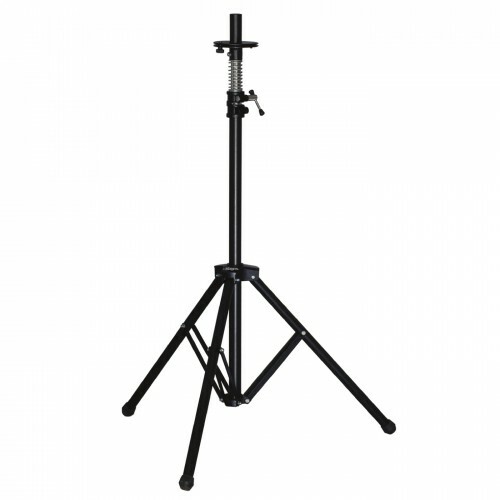 Floor Stand BMS101 - P.A. 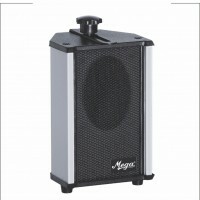 Microphone & Speaker StandsRugged stand designed for easy instal.. 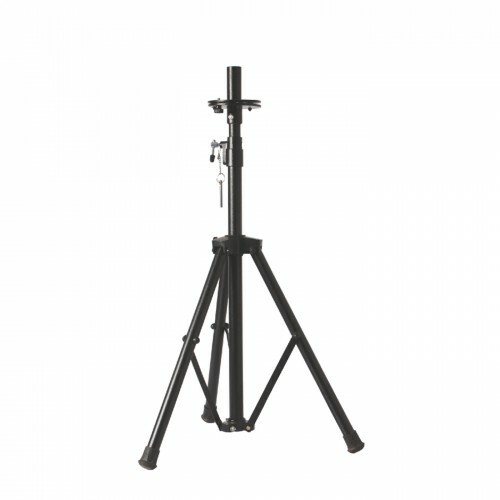 Floor Stand DGN - P.A. 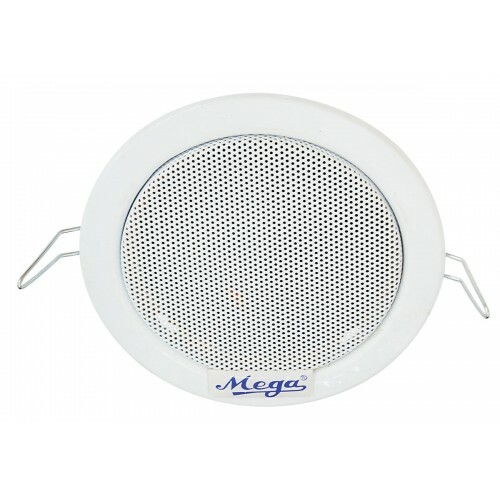 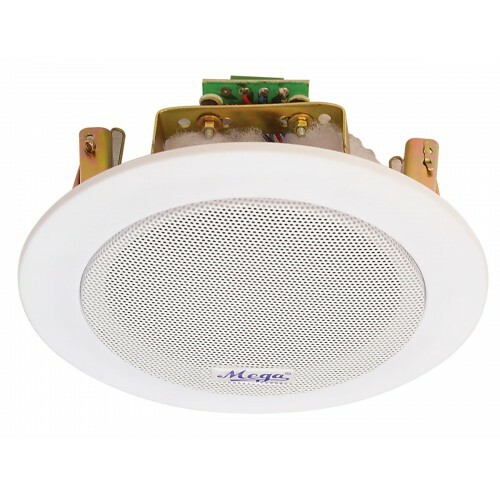 Microphone & Speaker StandsRugged stand designed for easy installat..
Ultra compact ceiling speaker.A 100 V line matching transformer is mounted behind the front panel .M..
40W DC 12 V ,2MIKE,1AUX 1. 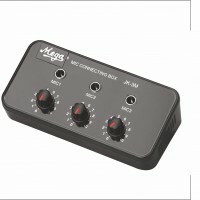 Built in 4 Ohms horn speak.. 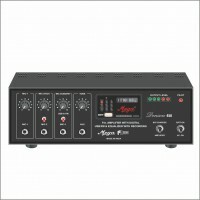 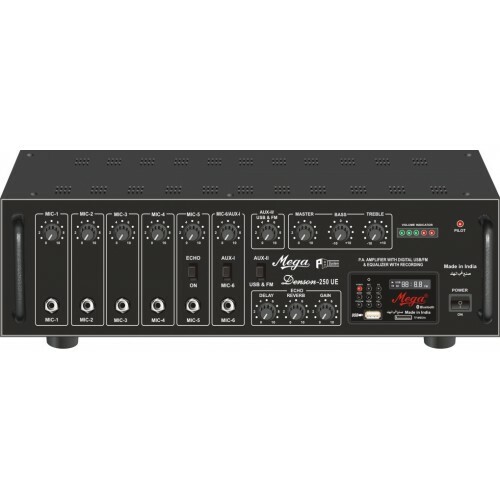 Multiple inputs for 6 Mikes / 2 Aux source.Preamplifier Out for connecting to a booster amplifier an.. 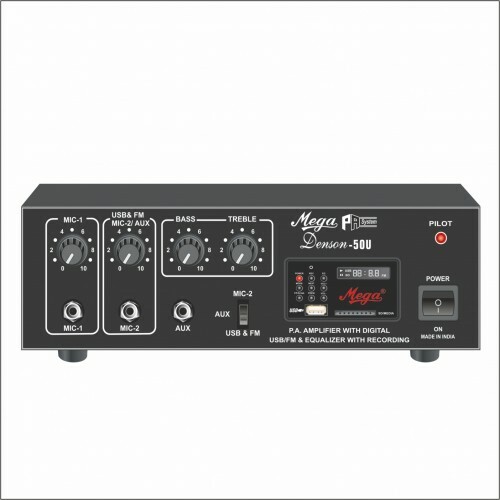 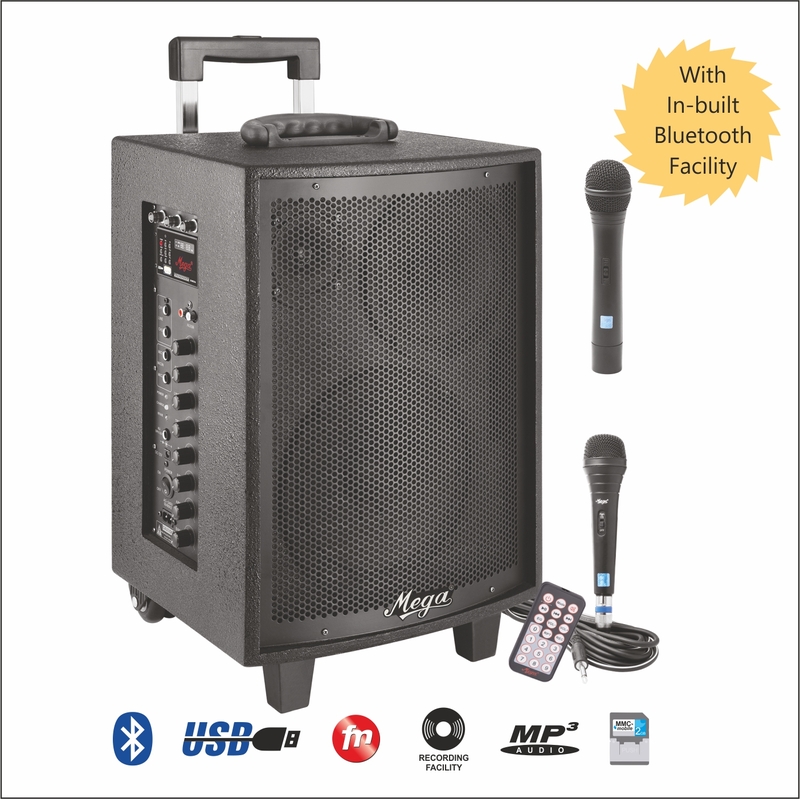 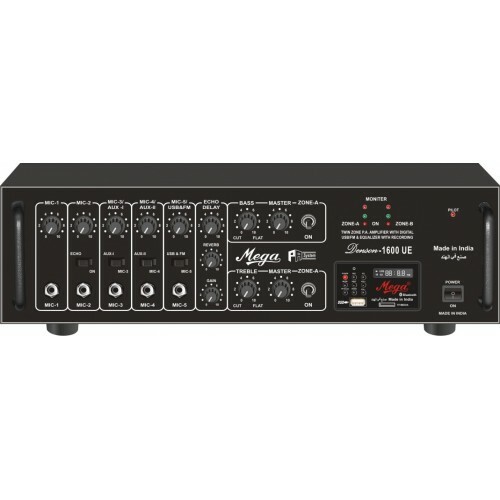 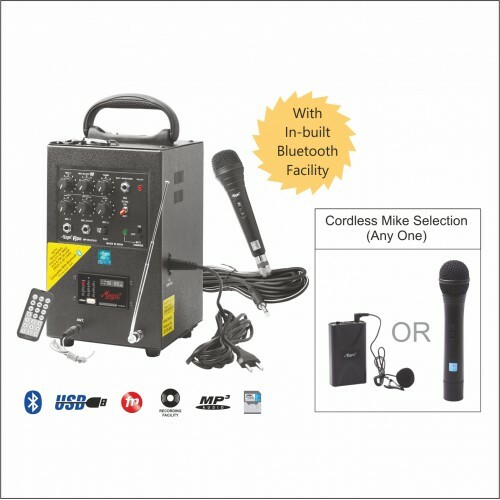 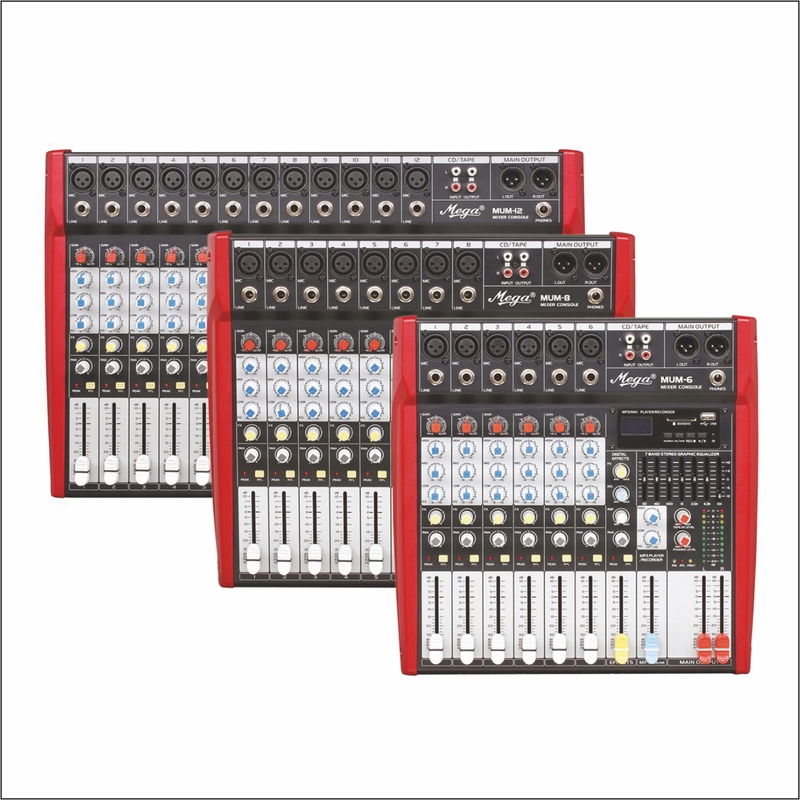 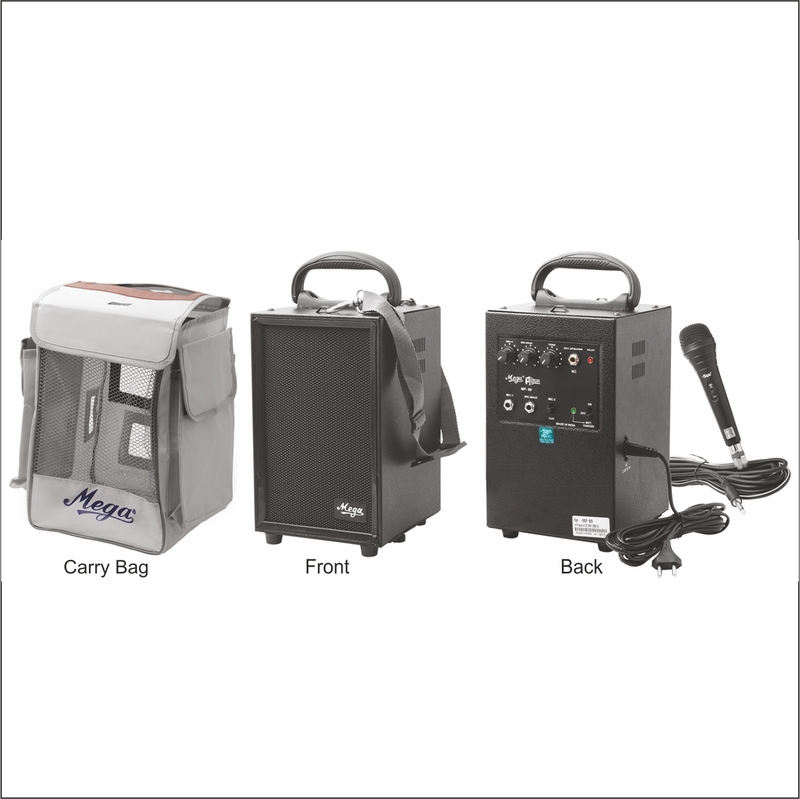 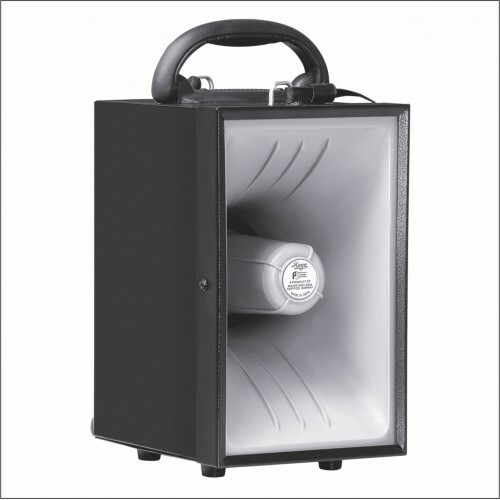 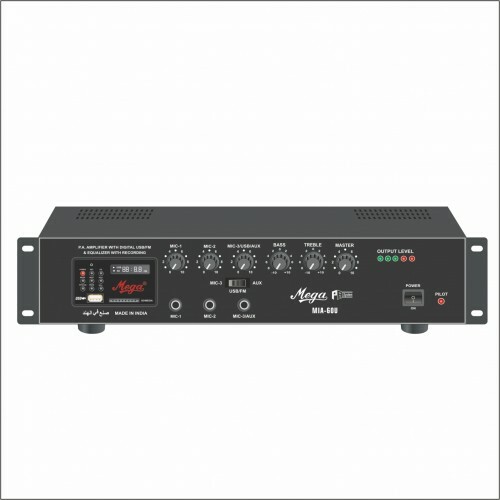 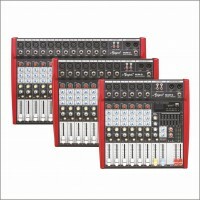 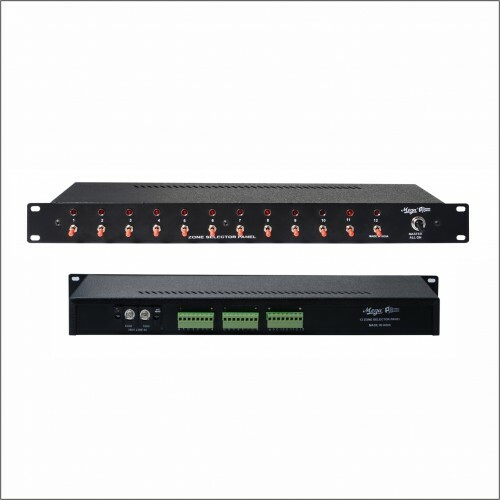 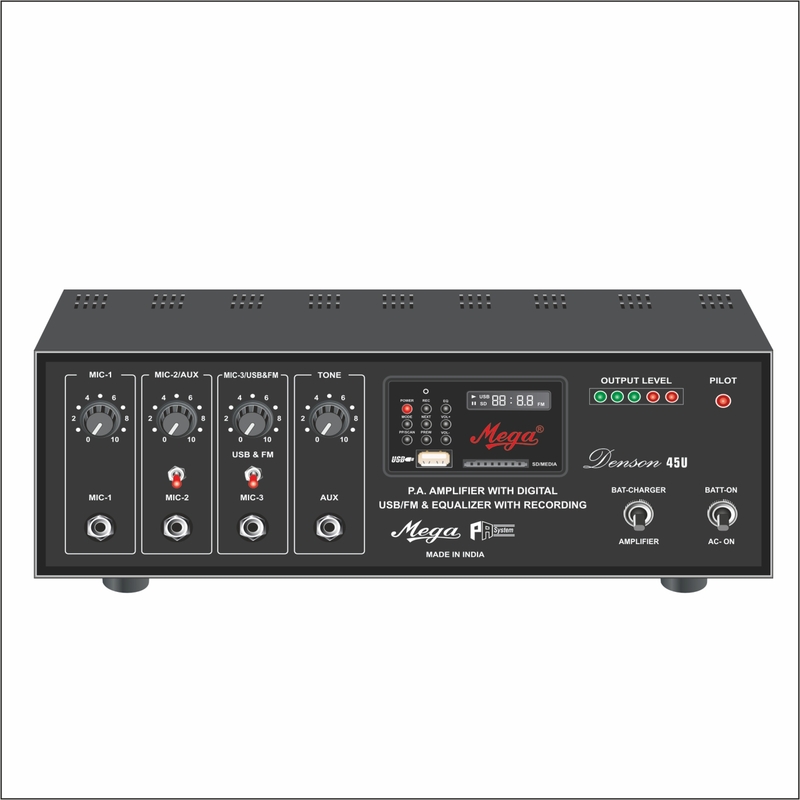 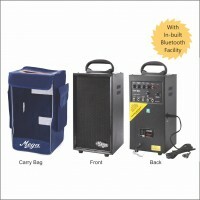 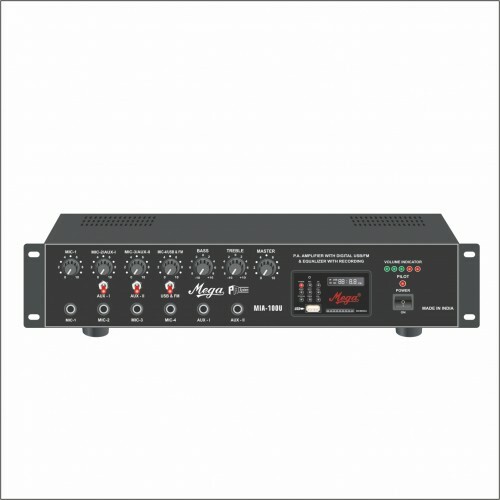 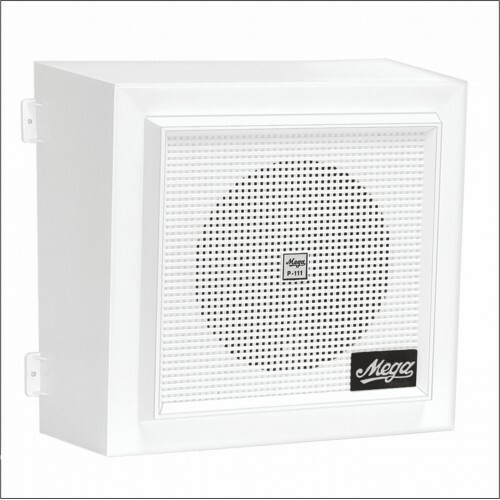 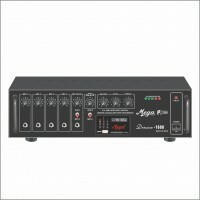 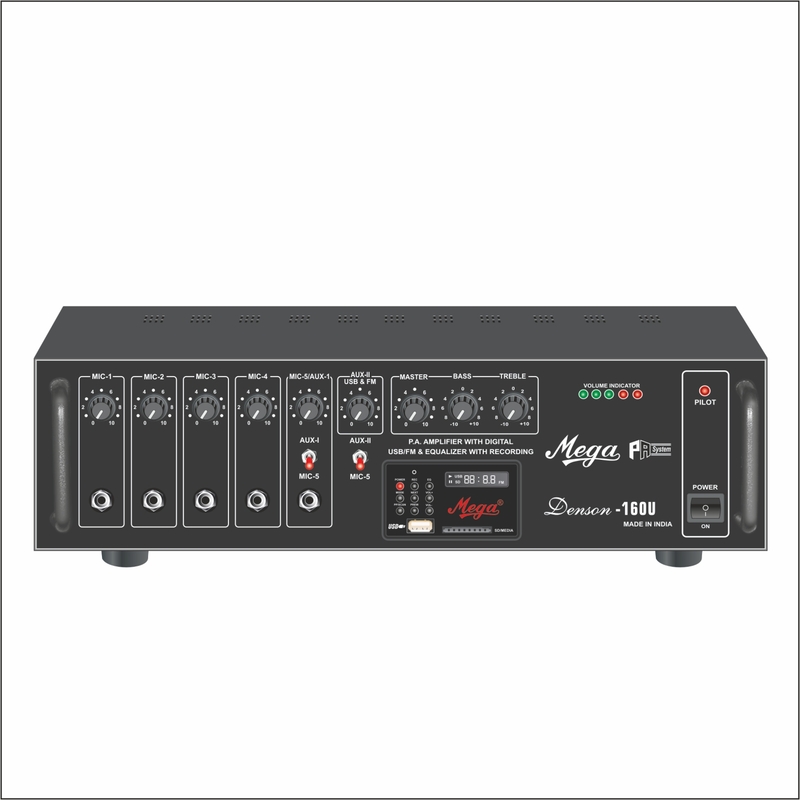 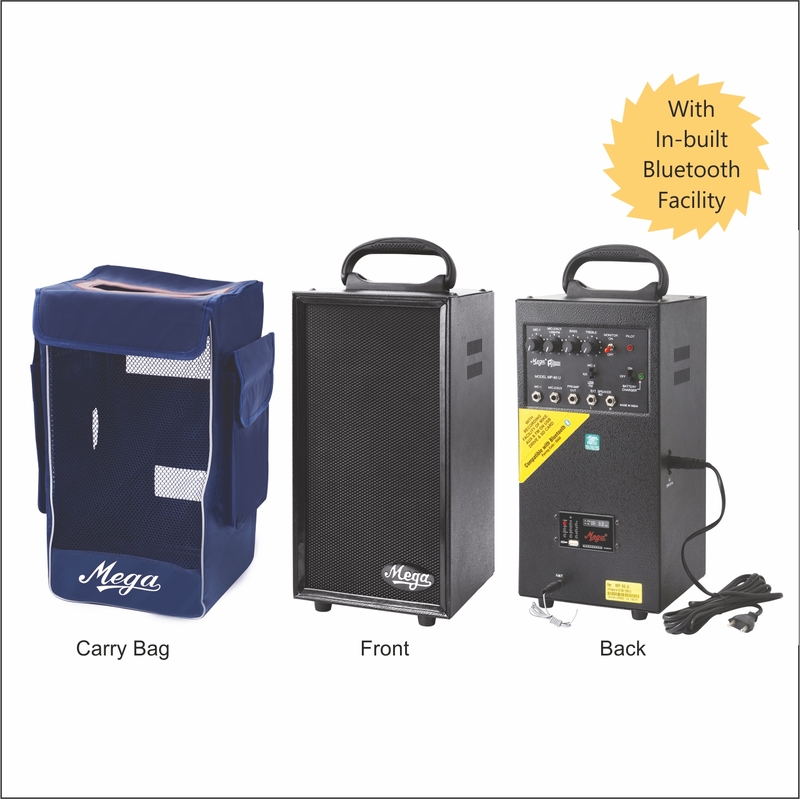 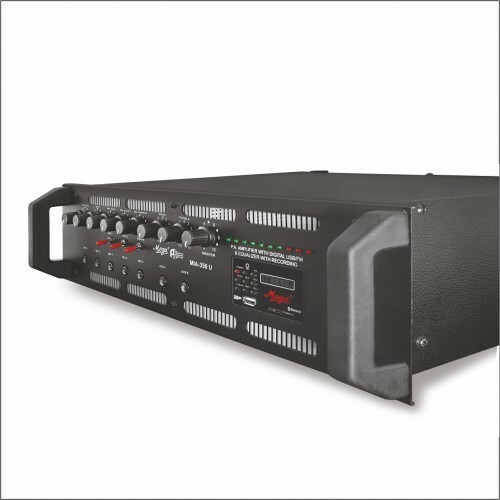 Multiple inputs for 6 Mics / 2 Aux source.In-built Bluetooth facility.It permits connecting 100 V (L..
Mega at Okhla industrial area, phase-3 is having the wide range of good quality and genuine audiovisual equipment at very attractive and reasonable rate.